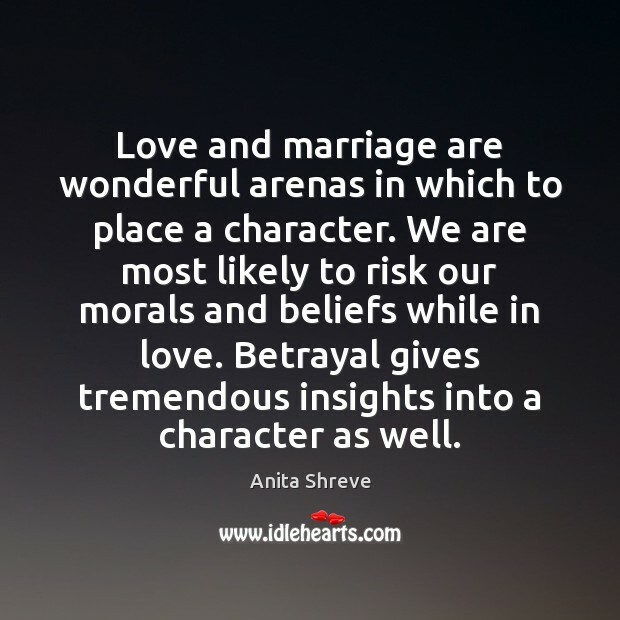 Enjoy the best inspirational, motivational, positive, funny and famous quotes by Anita Shreve. Use words and picture quotations to push forward and inspire you keep going in life! 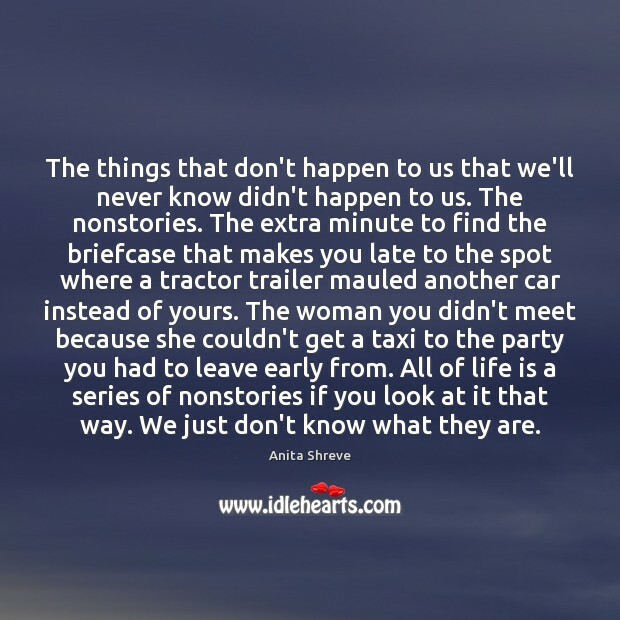 Among other things, Kathryn knew, grief was physically exhausting. 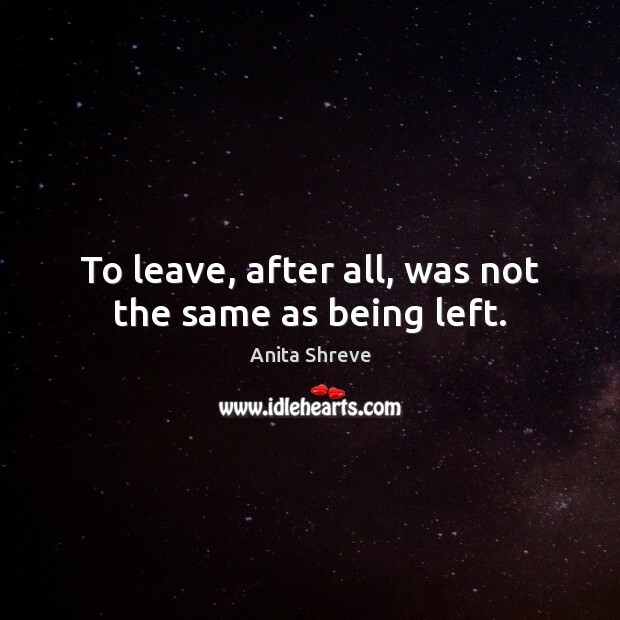 To leave, after all, was not the same as being left. Good luck, I'm beginning to discover, is just as baffling as the bad. 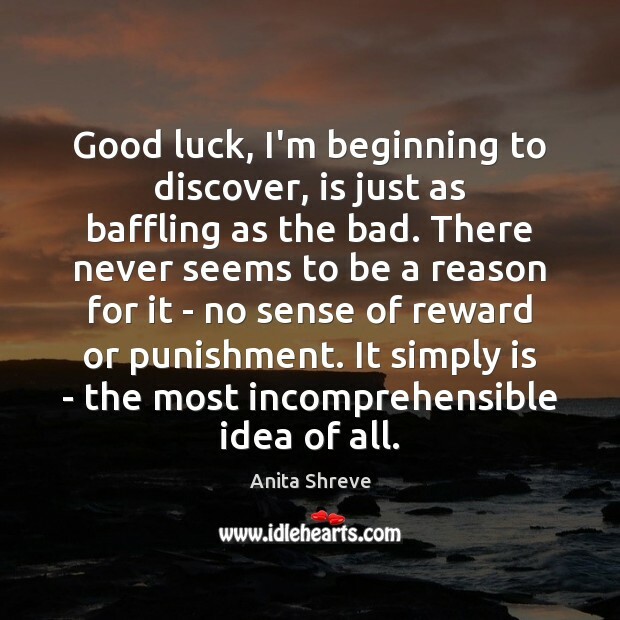 There never seems to be a reason for it - no sense of reward or punishment. 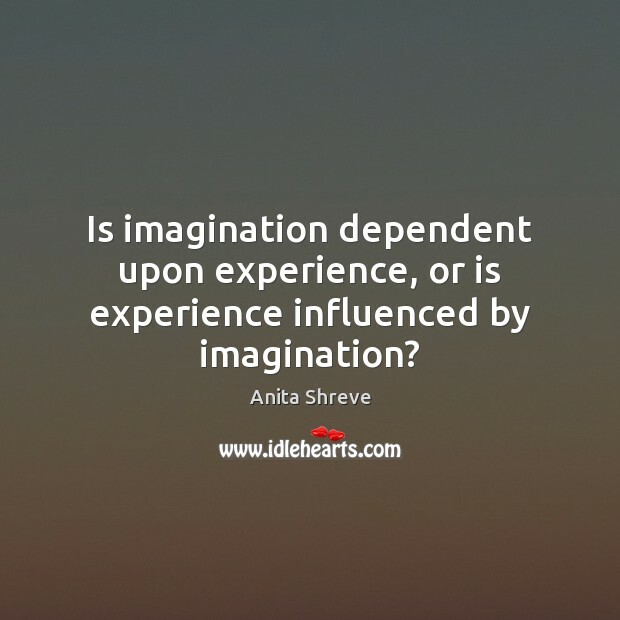 It simply is - the most incomprehensible idea of all. 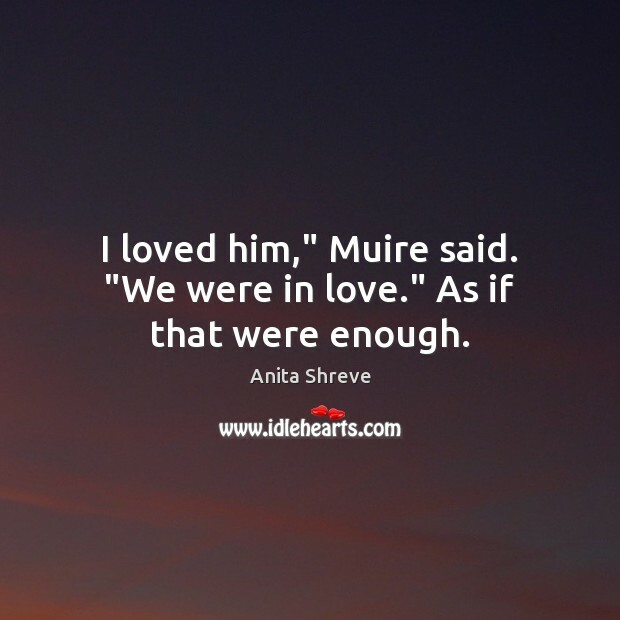 I loved him," Muire said. "We were in love." As if that were enough. 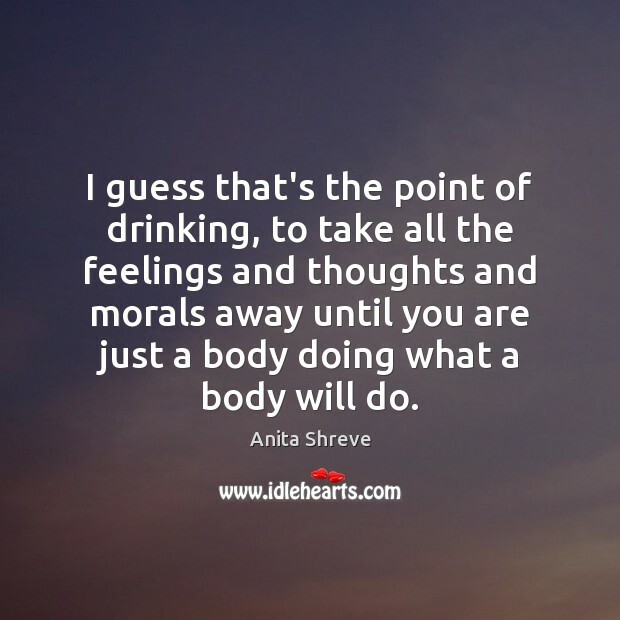 I guess that's the point of drinking, to take all the feelings and thoughts and morals away until you are just a body doing what a body will do. 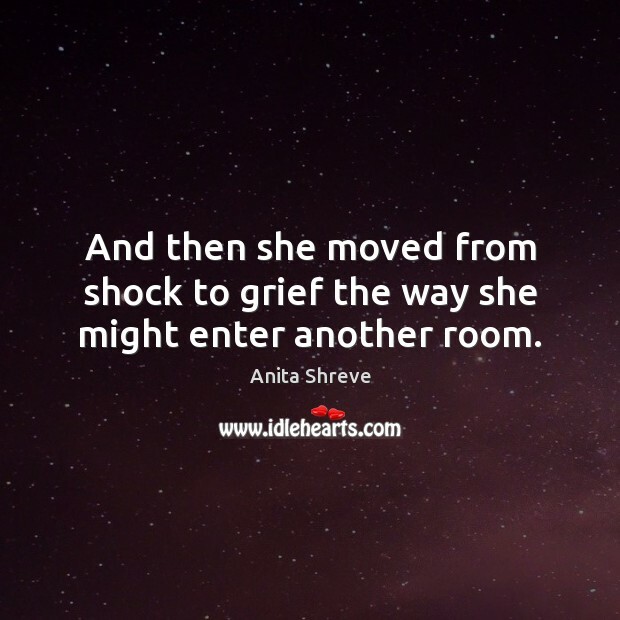 And then she moved from shock to grief the way she might enter another room. 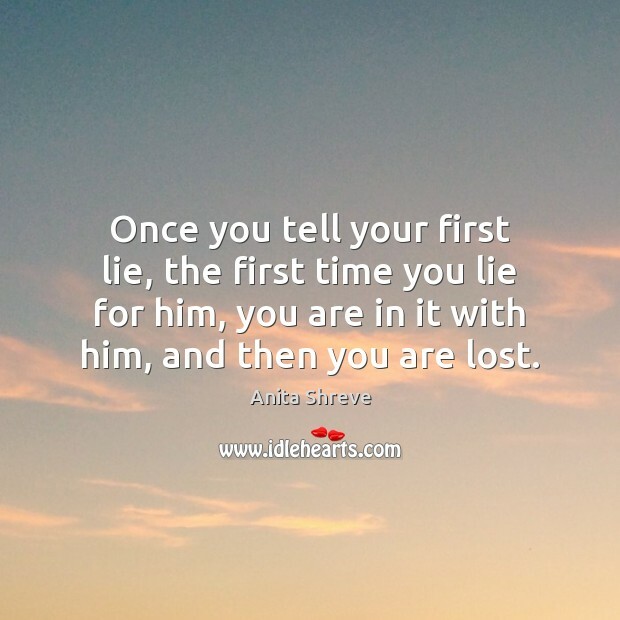 Once you tell your first lie, the first time you lie for him, you are in it with him, and then you are lost. The difficulty lay with the mind accommodating itself to the notion of the plane, with all its weight, defying gravity, staying aloft. 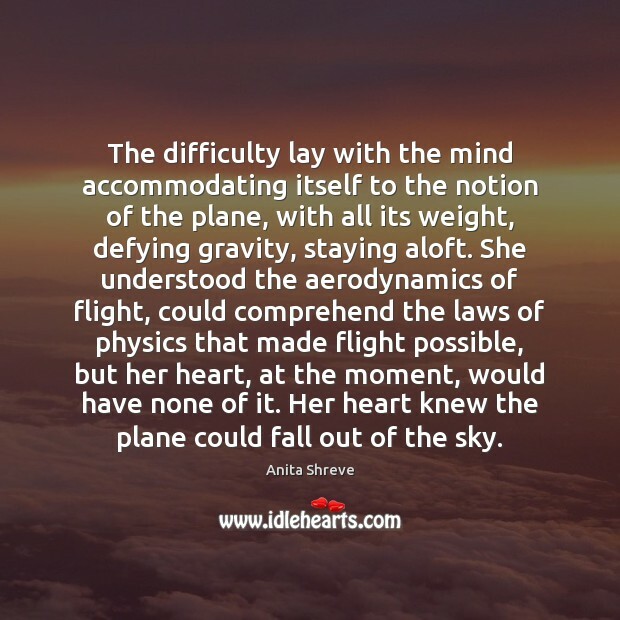 She understood the aerodynamics of flight, could comprehend the laws of physics that made flight possible, but her heart, at the moment, would have none of it. Her heart knew the plane could fall out of the sky. Odd how intensely you knew a person, or thought you did, when you were in love-soaked, drenched in love-only to discover later that perhaps you didn't know that person quite as well as you had imagined. The weight of his losses finally too much to bear. 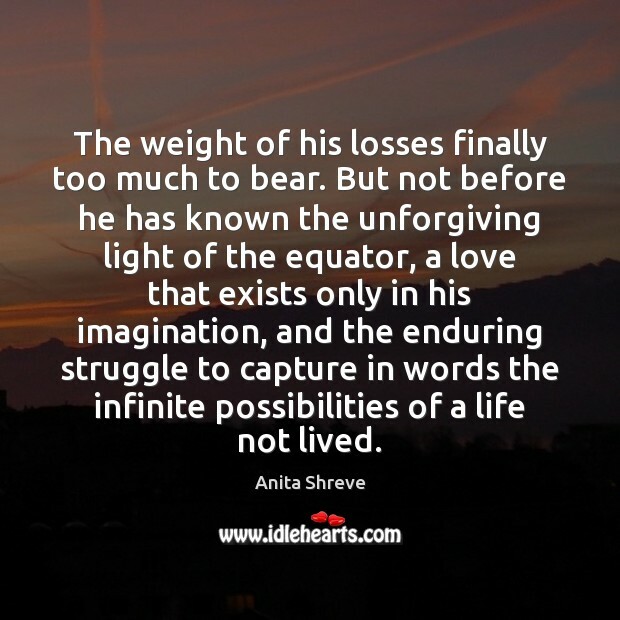 But not before he has known the unforgiving light of the equator, a love that exists only in his imagination, and the enduring struggle to capture in words the infinite possibilities of a life not lived. 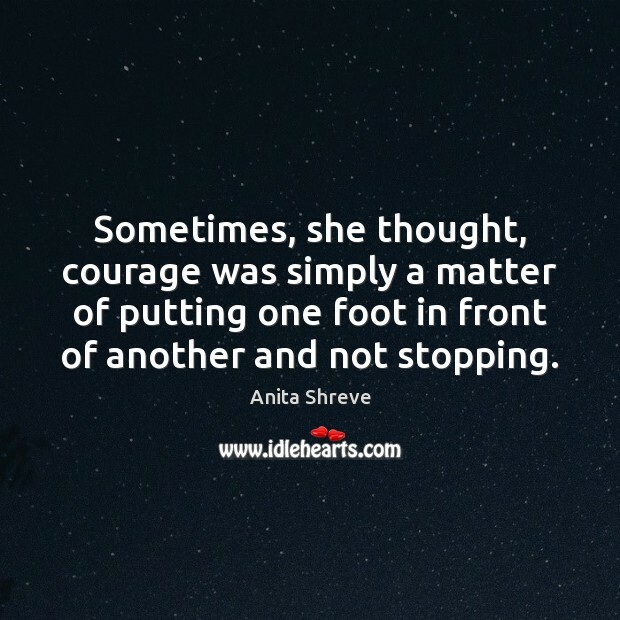 Sometimes, she thought, courage was simply a matter of putting one foot in front of another and not stopping. 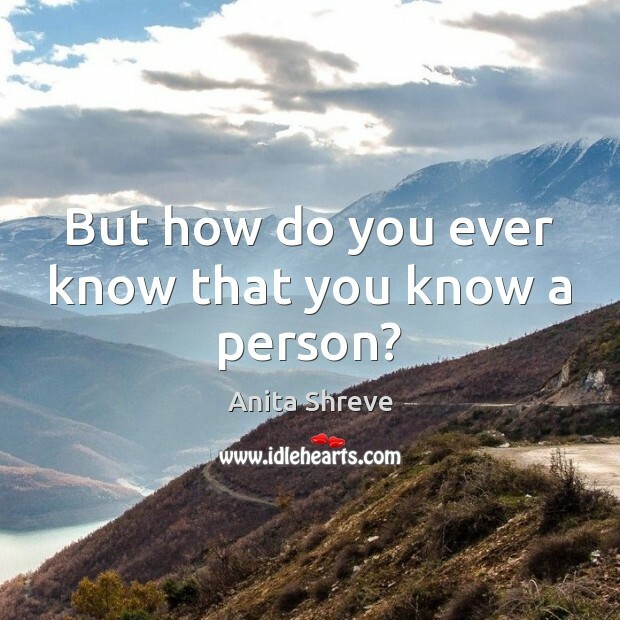 But how do you ever know that you know a person? 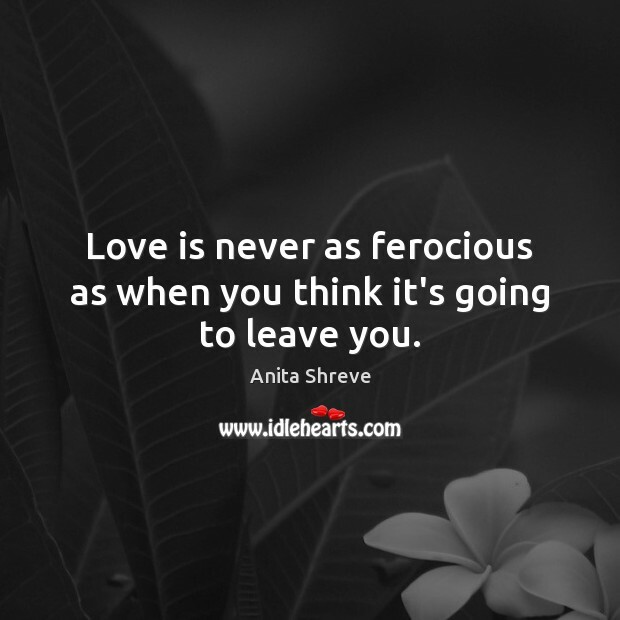 Love is never as ferocious as when you think it's going to leave you. 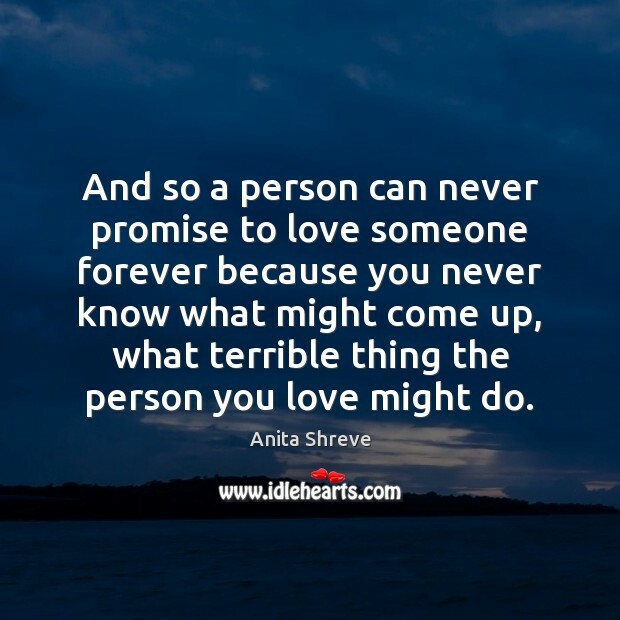 And so a person can never promise to love someone forever because you never know what might come up, what terrible thing the person you love might do.